How much does it cost to meet with one of your designers? Nothing! 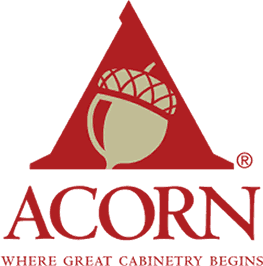 You are welcome to come in to our Guelph, Ontario kitchen and bathroom showroom and chat with our designers anytime. How much does it cost for drawings? Nothing. We will draw your dream kitchen or bathroom on our specialized software at no charge. What if I would like drawings completed from which a smaller kitchen company can produce my cabinets? We offer drawing services at an hourly rate. Call a Bamco designer for a quote. How long does it take to build the kitchen once we agree to move ahead? That depends on the type of kitchen, but it’s safe to say we will need between 6 to 12 weeks to construct your kitchen after agreeing on the design. What should I bring on my first visit with a designer? We can’t start designing without the appliance specifications! Brand new appliances come with manufacturer’s specifications. Please measure the full body (width × depth × height) of existing appliances. See also Preparing for a Design Meeting. What else should I do before my first visit? Gather pictures of what you want in your new kitchen from magazines or websites. Write down what you love about your current kitchen and the things you can’t stand. 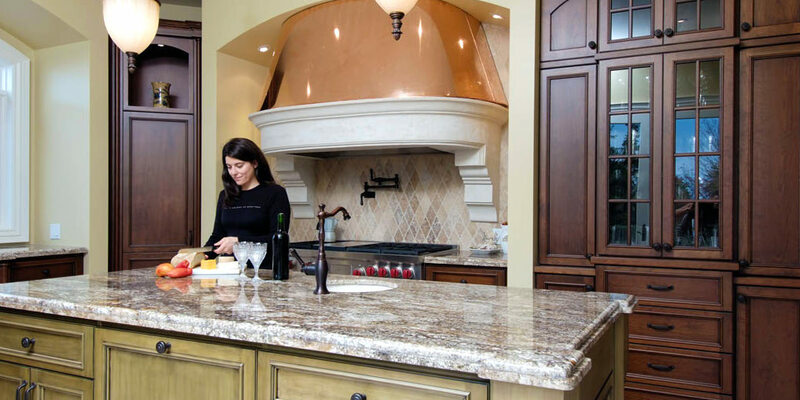 Create a wish list of features for your dream kitchen or bathroom. Bring this material to your designer meeting. How much should I budget for my new kitchen? The National Kitchen and Bath Association suggests investing 5% of the value of your home in kitchen cabinets and 2% of the value of your home in a bathroom. Do I need a renovator before having kitchen or bathroom cabinetry installed? Depending on the job, you may not need renovations, but if they are necessary we can make recommendations for tradespeople or renovators. We have access to the best licensed tradespeople, who guarantee their work, in southwestern Ontario and other regions. We also work with excellent renovators. How far do you go to install? 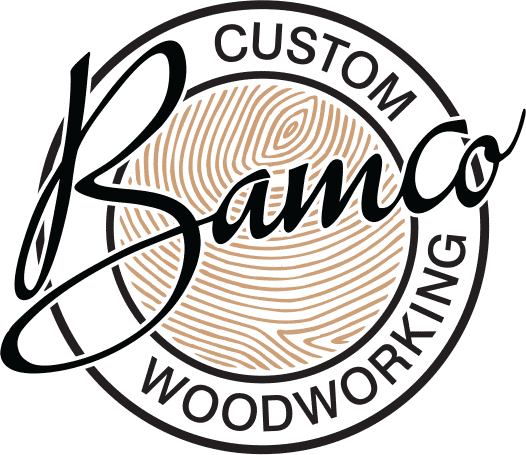 Bamco can install custom kitchens and bathrooms anywhere around the world. We have done residential and commercial projects across North America as well as the Caribbean. 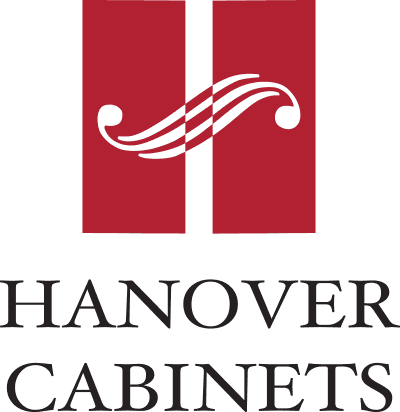 Why should I choose water-based cabinet finishes over traditional solvent finishes? Water-based finishes do not off-gas, which means you will not be inhaling harmful VOC’s (Volatile Organic Compounds) in your home. Traditional solvent finishes contain chemicals that cause many diseases in children and adults, like respiratory illnesses, skin conditions, and allergies. In addition, long-term exposure could lead to cancer. Read more about our Green Philosophy. Is there any difference in the quality of a water-based finish? Water-based finishes are virtually identical to solvent-based products, however water finishes are five times more durable, which means your Bamco or Oliver Ashmore kitchen cabinets will look beautiful much longer.